Sequential Compression Device (SCD) is a method of DVT prevention which improves the flow of blood in the legs. SCD’s had the shape of a “sleeve” that wraps the legs and inflates with air one at a time. It mimics walking and helps prevent blood clots. You have to wear your SCD’s whenever you are in bed or sit on your chair. The SCD’s must be removed for walking. 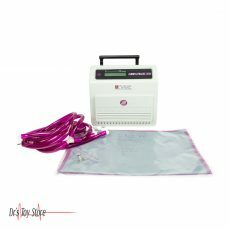 The Kendall 7325 Response Sequential Compression Device (SCD) is a clinically proven therapy that minimizes the incidence of deep vein thrombosis (DVT). The pneumatic regulator gently squeezes the legs by inflating several chambers of the leg sleeves. Beginning from the ankle and lifting up the leg, the gentle squeezing increases blood circulation as it pushes it toward the heart. 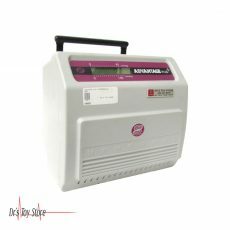 The SCD RESPONSE compression system can detect each patient’s individual vascular refill rate to provide the most reliable and most effective personalized compression therapy on the market. It can be used for patients with a high risk such as obesity, advanced age, malignancy o prior thromboembolism. Disposable sleeves available in a knee and thigh lengths. This easy-to-use SCD is designed to reduce swelling of leg and veins from DVT and peripheral edema in diseased patients. These units are hospital grade SCD’s and are out-of-service from hospital use. The system comes with a hose set and user manual. A clinically proven noninvasive prophylaxis method that is used to reduce the incidence of deep vein thrombosis. This is used for patients with a high risk such as obesity, age, malignancy or prior thromboembolism. The SCD EXPRESS compression system – this is two in one system! 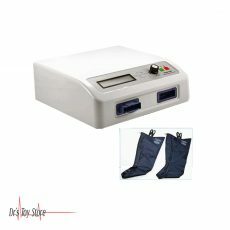 By offering the user the ability to choose between two types of compression with one controller – leg compression and foot compression – it is clinically proven that this portable, lightweight and versatile machine helps reduce the incidence of deep vein thrombosis (DVT). This new system offers a number of unique treatment features for every patient including vascular refill detection. The SCD EXPRESS compression system enables operation in one or two limbs. This enables only foot compression or leg compression. This gives the end user greater flexibility in treatment options. It is operated with a battery and this makes it mobile for uninterrupted protection during a patient’s stay in the hospital. 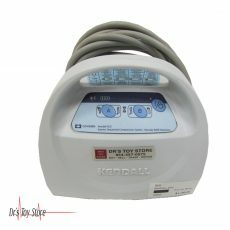 The Kendall SCD 700 Series Controller provides a clinically proven comprehensive treatment device to prevent venous thromboembolism (VTE) and deep vein thrombosis (DVT). The feature of the controller improves functionality and convenience. The 700 Series offers compression of the foot or leg. Vascular Refill Detection technology allows the system to detect each patient’s individual vascular refill time to deliver customized therapy. 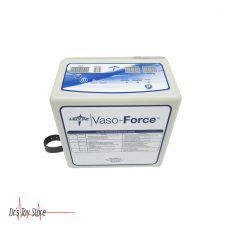 The rechargeable battery allows the system to be used without any source of power for up to eight hours for continuous therapy. 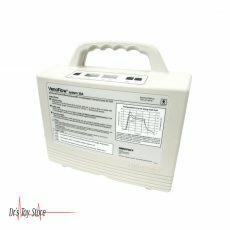 The 700 series can be used either bilaterally or unilaterally depending on the patient’s needs.